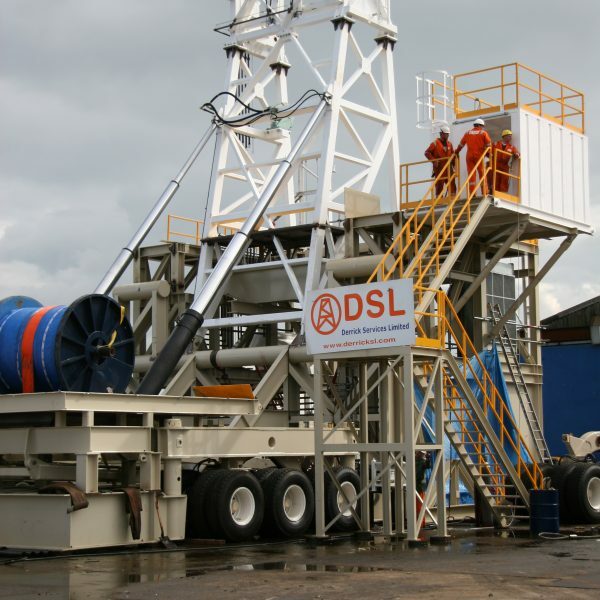 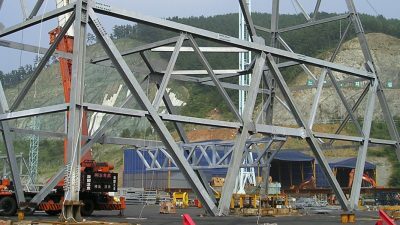 DSL designs and manufactures a variety of Mast & Substructure configurations. 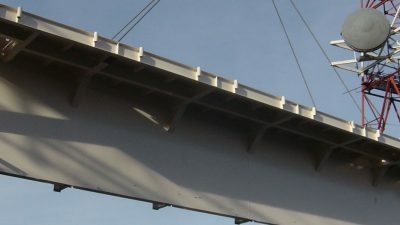 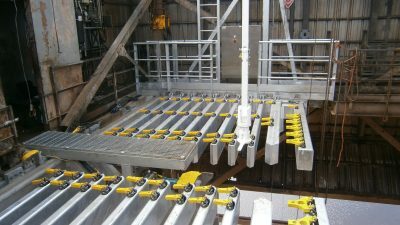 We can supply you with a standard Cantilever design, Box on Box, Trailer Rig or any other configuration that suites your requirements. 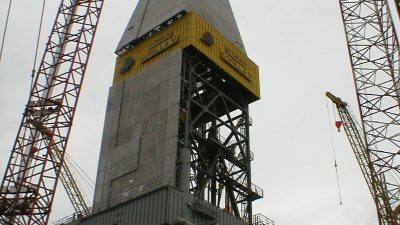 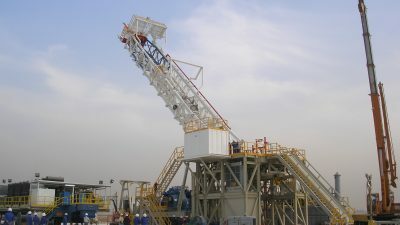 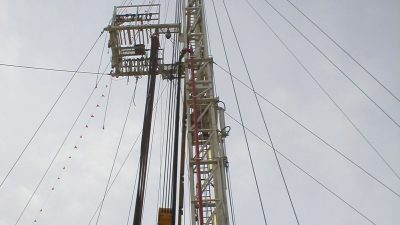 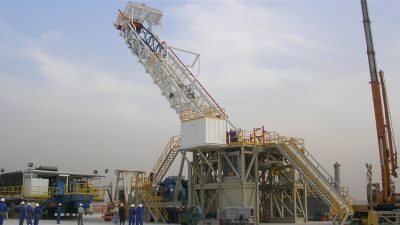 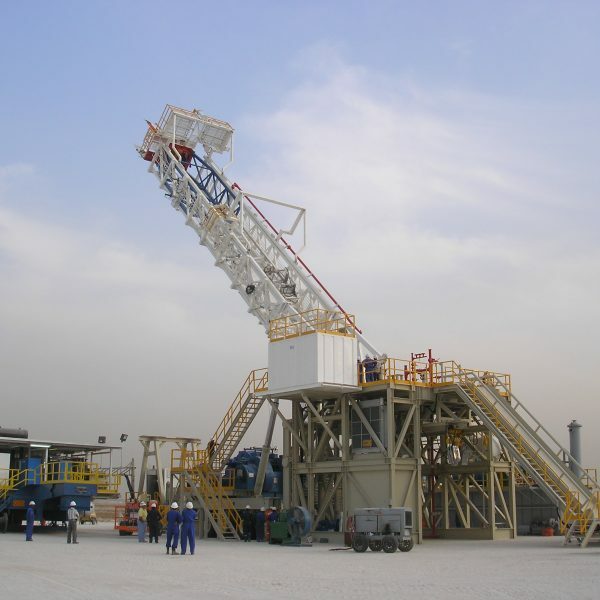 We can provide you with whatever capacity and/or combination of loadings that you want from 500 through to 3000 HP Rigs. 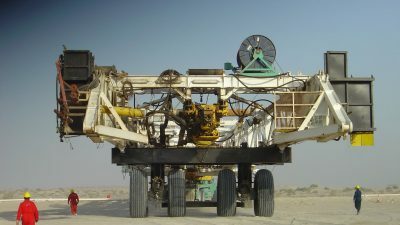 Location of course most often governs the rig design and we can offer you a range of designs to suite your location be it Fast Moving Desert Rig, Standard Land Rig or Winterized Rig for extreme cold climates. 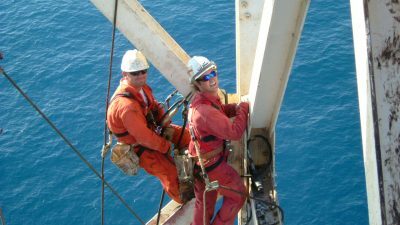 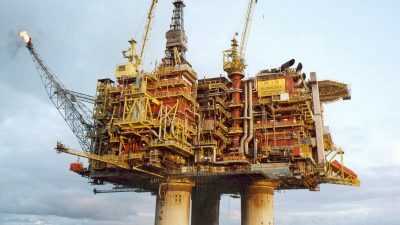 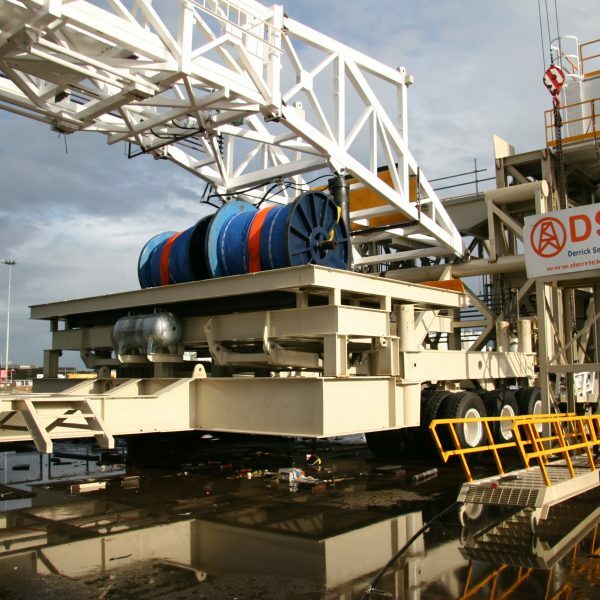 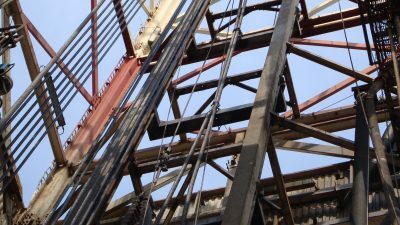 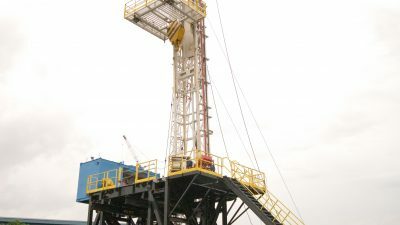 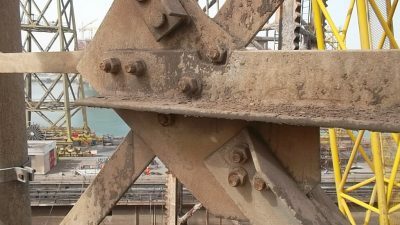 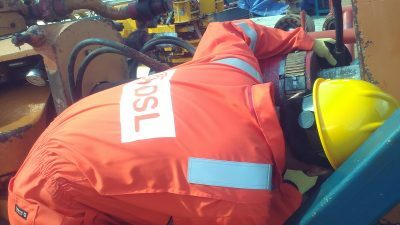 Rig Moving and Rig Skidding Systems can also be incorporated into the design of your rig as well as any other features that you may require such as Zero Discharge, Pipe Handling etc. 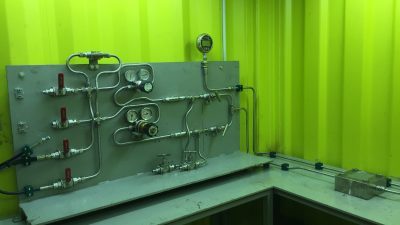 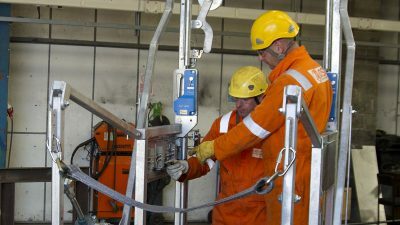 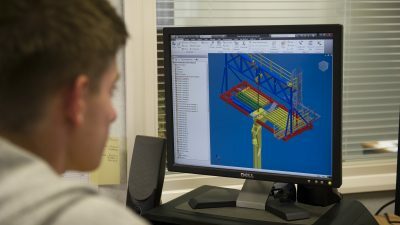 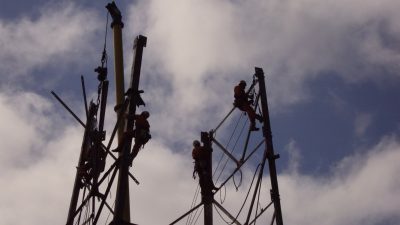 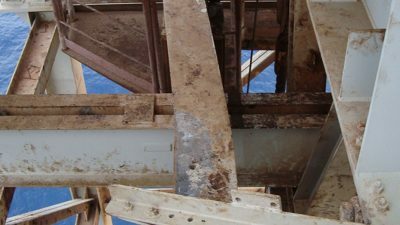 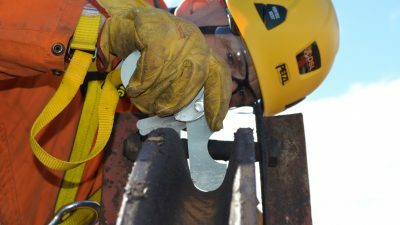 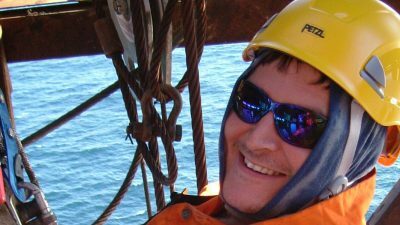 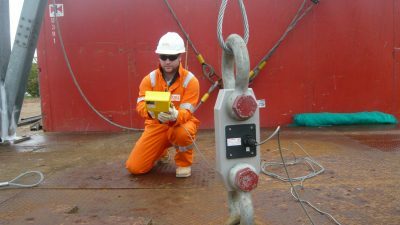 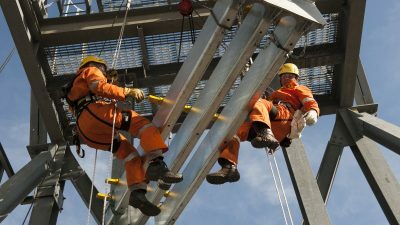 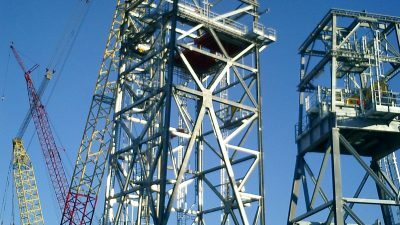 We can also incorporate any equipment specification or combination into our designs whether you require a replacement Mast & Substructure for an existing rig or are building a new rig. 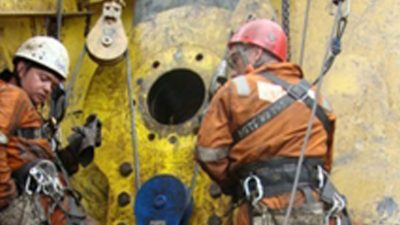  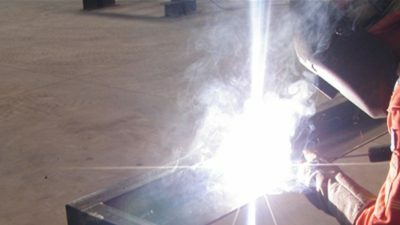 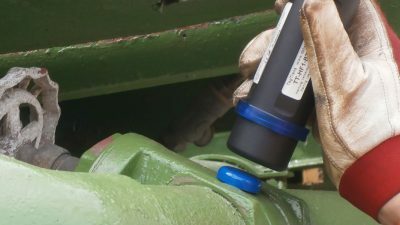 You will also find that we have the capacity to undertake any interface engineering that you may require for your rig and its equipment.